Congratulations to the 2017 Montefiore President's Award winners! 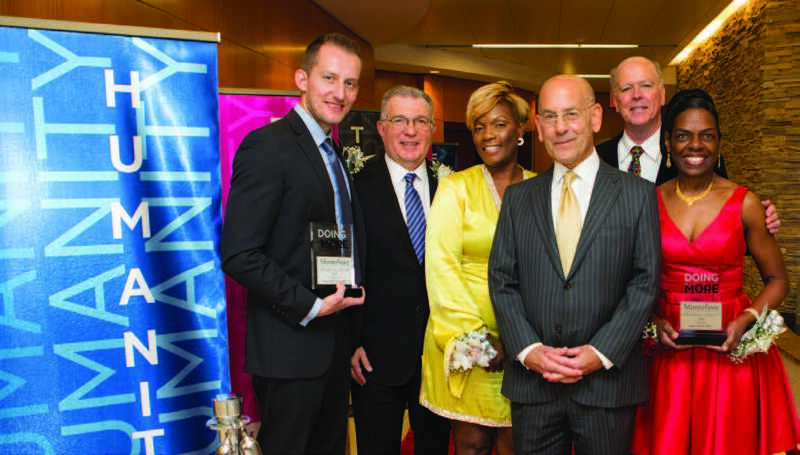 Each year Montefiore associates nominate exceptional colleagues who live our values of teamwork, innovation, humanity, diversity and equity both on and off the job. These inspiring 2017 winners were celebrated in an awards ceremony on November 29 in the Grand Hall on the Moses Campus (view photos at http://nyvcw.zenfolio.com). 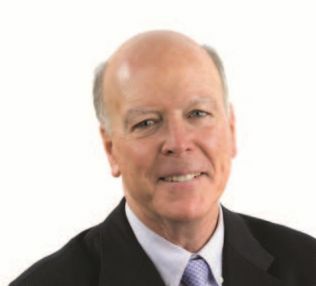 Get to know the winners—below and at www.montefiore.org/presidentsaward. 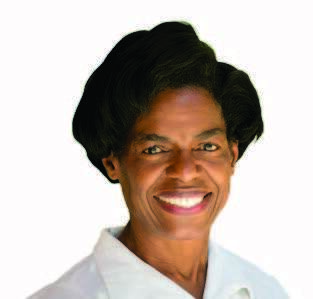 JOAN DAVIS, RNStaff RN, Endoscopy Suite, Moses CampusMs. 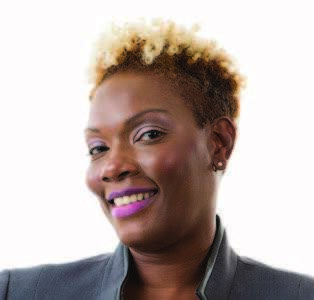 Davis inspires her team, sharing her wealth of experience and knowledge while consistently delivering exceptional care. ELAINE GIBSONCashier, Food & Nutrition, Moses CampusKnown for her colorful floral pins and daily words of inspiration, Ms. Gibson’s warm smile lifts everyone’s spirits. 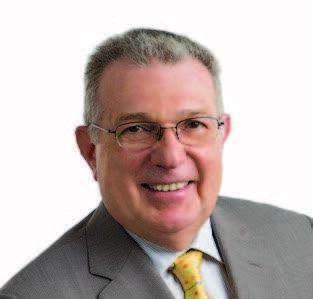 SHALOM KALNICKI, MDChairman, Radiation Oncology, Moses CampusDr. 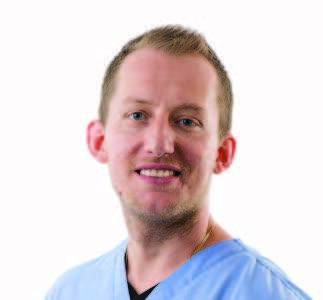 Kalnicki is known as a selfless leader who exudes kindness, compassion and love for his patients and colleagues alike. LEONARD PRLESI, RNStaff RN, Nursing/7S, Einstein CampusThe kind of nurse every patient wishes for, Mr. Prlesi showers those in his care with loving kindness. His optimism and gentle demeanor creates an atmosphere of respect, professionalism and calm. THOMAS WILHELM, LMSWSocial Worker, Social Services, Wakefield CampusMr. Wilhelm treats the dialysis patients he sees like extended family members, helping them cope with the many challenges they face and celebrating milestones. In a medical first, Montefiore transplanted a liver missing an enzyme into a patient whose body could produce the enzyme outside the liver to sustain it. The remarkable story of this domino transplant has a very happy ending. Four-year-old Zainab Kashif's liver transplant was going smoothly after a year on the transplant waiting list. Surgeons from the Montefiore Einstein Center for Transplantation saw that other than the missing enzyme, Zainab's liver was perfectly healthy. Knowing there was a 12-year-old girl in pediatric intensive care in acute liver failure, without the rare metabolic disorder that affected Zainab, they realized rapid action could save another life that night. "A TRANSPLANT IS LIKE A MARRIAGE—WE'RE IN IT TOGETHER. THE FAMILIES HAVE TO TRUST US AND OUR CARE AND KNOW THAT WE'RE DOING EVERYTHING WE CAN FOR THEIR CHILDREN." The team quickly convened to discuss a domino transplant of Zainab's liver into the 12-year-old. Montefiore transplant surgeons and Children's Hospital at Montefiore (CHAM) physicians theorized that the recipient's body could produce the missing enzyme, setting the stage for this medical first. The team rapidly coordinated logistics, including consulting with peers regarding their theory; obtaining permission from Judy Aschner, MD, Physician-in-Chief, CHAM, and Michael I. Cohen Professor and University Chair of Pediatrics, Einstein, and Milan Kinkhabwala, MD, Chief, Transplantation, Montefiore Einstein Center for Transplantation, and gaining consent from both families—all within two hours. Both surgeries were successful, and two families have their children back, getting better every day. The 14 Montefiore volunteers who assisted with disaster relief in Puerto Rico were recognized at a luncheon at the Moses Food Pavilion on November 6. Representing a broad range of clinical and non-clinical departments, our volunteers joined 65 other New York City healthcare workers for two weeks of service. Montefiore President and CEO Steven M. Safyer, MD, applauded the team for their hard work and willingness to help where needed. 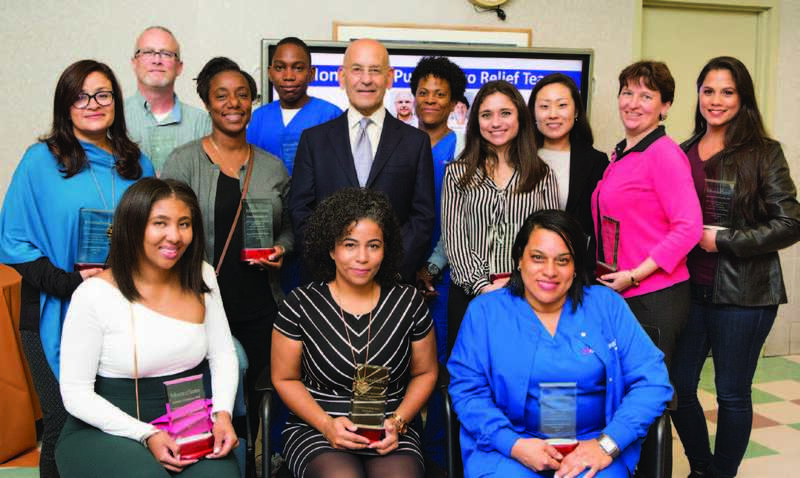 Montefiore volunteers who recently returned from a two-week medical mission to Puerto Rico were celebrated at a luncheon with Steven M. Safyer, MD, President and CEO. 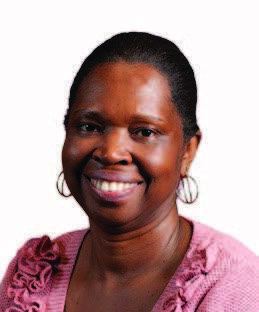 Evelyn Chapman, RN, MSN, CPNP, Pediatric Nurse Practitioner, co-authored an article published in the November/December issue of the Journal of Pediatric Health Care. The article, "Child Maltreatment Screening and Anticipatory Guidance: A Description of Pediatric Nurse Practitioner Practice Behaviors," was a multi-center study on child abuse screening in the pediatric setting. 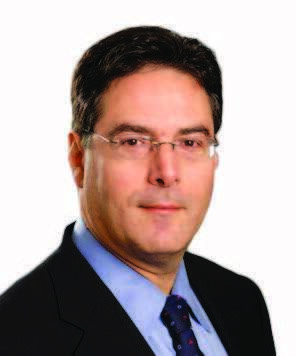 Eric Hollander, MD, Director, Compulsive, Impulsive and Autism Spectrum Disorder Program, and Professor, Psychiatry and Behavioral Sciences, Montefiore and Einstein, received two federal RO1 grants. One is a three-year, $1.49 million grant from the Food and Drug Administration (FDA) to study if intranasal oxytocin safely and effectively reduces compulsive eating in patients with Prader-Willi syndrome. The second grant—$1.3 million from the Department of Defense—funds a clinical trial to examine the effects of Cannabidivarin, a nonpsychoactive cannabinoid, on irritability and repetitive behaviors in children with autism spectrum disorder. 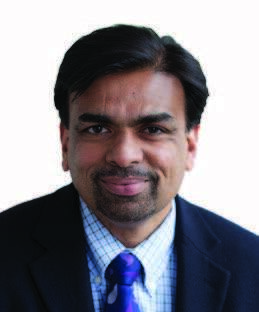 Joe Verghese, MBBS, Professor, Neurology and Medicine, and Chief of the Integrated Divisions of Cognitive & Motor Aging, the Saul R. Korey Department of Neurology, and Geriatric Medicine, Department of Medicine, at Einstein and Montefiore, was awarded a $3.5 million grant from the National Institutes of Health to develop and validate a low-cost, five-minute cognitive screening tool coupled with a decision tree to identify and manage people at high risk of developing dementia in multi-ethnic primary care populations. In the coming weeks, Montefiore associates will receive instructions from MIT System Notification for resetting logins and passwords. The updated policy requires associates to create a complex password with a minimum of eight characters and at least three of the following: upper case, lower case, number and symbol. For example: Swisscheese4! Passwords must be changed every 90 days. Researchers at Montefiore Medical Center are conducting a study in women with breast fibroadenomas that require treatment. Fibroadenomas are benign (non-cancerous) breast tumors (lumps). This research will study an experimental device (Echopulse System) that provides high-intensity focused ultrasound (HIFU) ablation of soft tissue. This treatment is an alternative to open surgical removal of fibroadenomas. Call Magdalena Mamczur-Madry at 718-920-3576 or email mmamczur@montefiore.org to learn more. 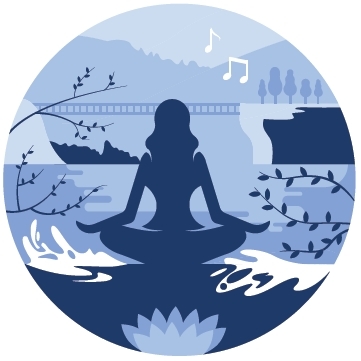 Join a course in mind-body techniques and music-assisted relaxation to learn simple and highly effective approaches to relieving stress. This course will cover the evidence behind these approaches, and teach how to practice them in daily life. Each session will include a didactic portion and time to experience deep relaxation. CEU credit is available. Register via Talent Management or at HealingArts@montefiore.org.